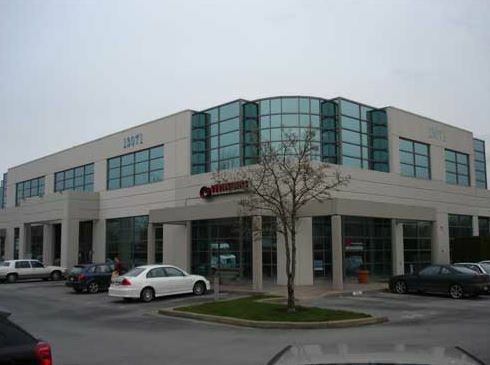 Triple A campus style business park located in the Crestwood Area of North Richmond. Richmond Corporate Centre is located at the corner of Cambie and Jacombs Road; the park offers excellent professionally managed landscaping, onsite maintenance, etc. Building 5 is a 26,000 sq. ft. high end 100% office building. 280 3,100 Office Corner suite, beautifully improved space with seven offices, reception area, boardroom, open area, a server/storage room and kitchen. Taxes and operating costs include inside utilities.